Miraggio Spa Resort Marina: Project delivered! New project for Ergomare! 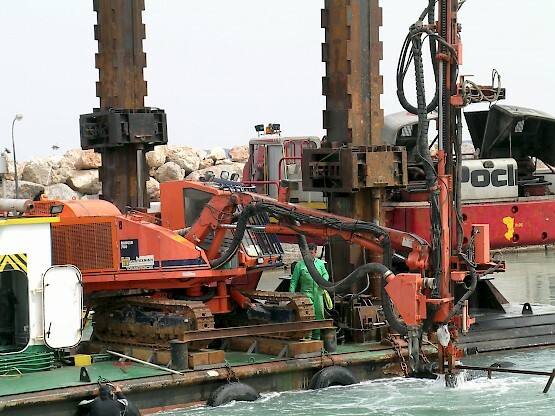 Bottom cleaning and dredging at the LARCO factory in Larymna. 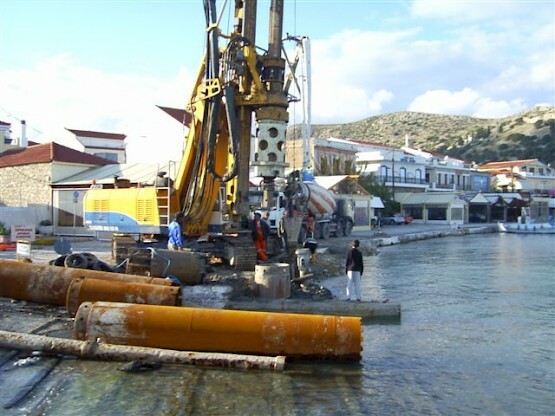 Impressive progress for our Marina project on the border island of Erikoussa near Corfu! 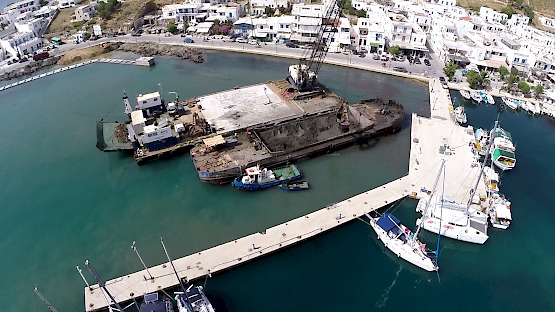 New project for ERGOMARE SA: the main dock extension in touristic island of Angistri! 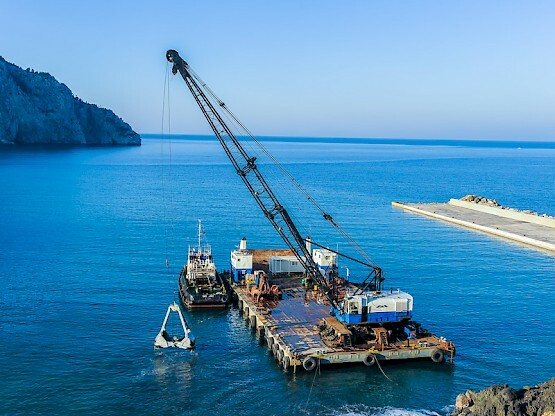 With the combined use of its floating cranes together with its several capacities’ barges, ERGOMARE SA undertakes underwater mapping and then dredging in all kinds of bottom soil, achieving maximum production of excavation, always within strict time deadlines.